What do you think it means to “work out”your salvation? 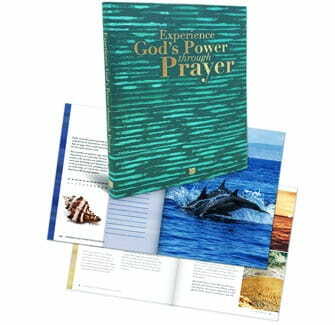 Experience God’s Power Through Prayer is our gift to thank you for your donation to help more people learn, love, and live the Word through Daily Hope. So request your copy when you give below. Thank you for making an eternal investment!